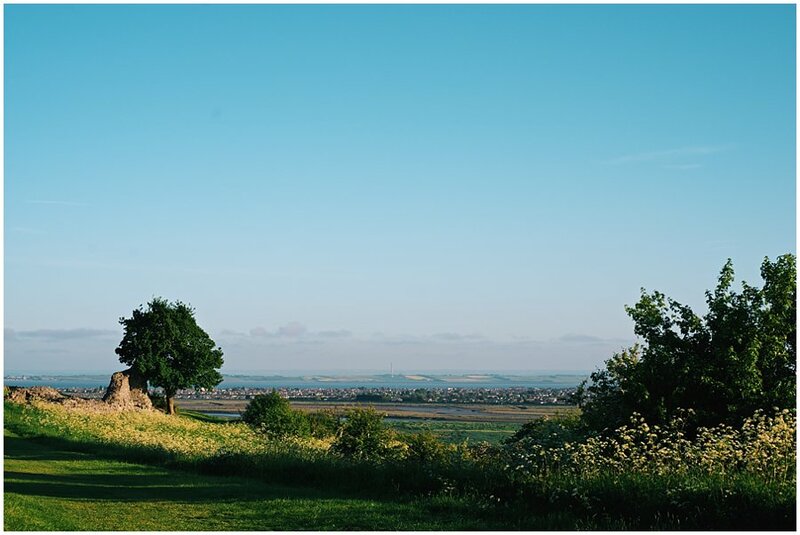 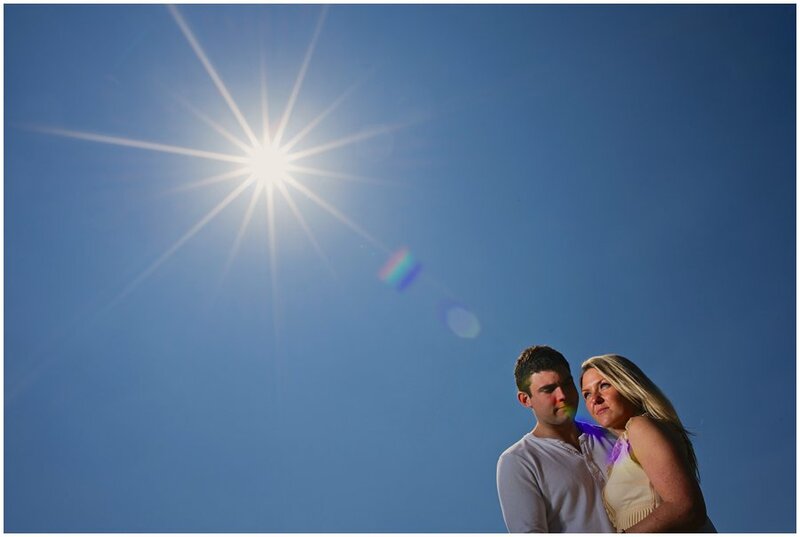 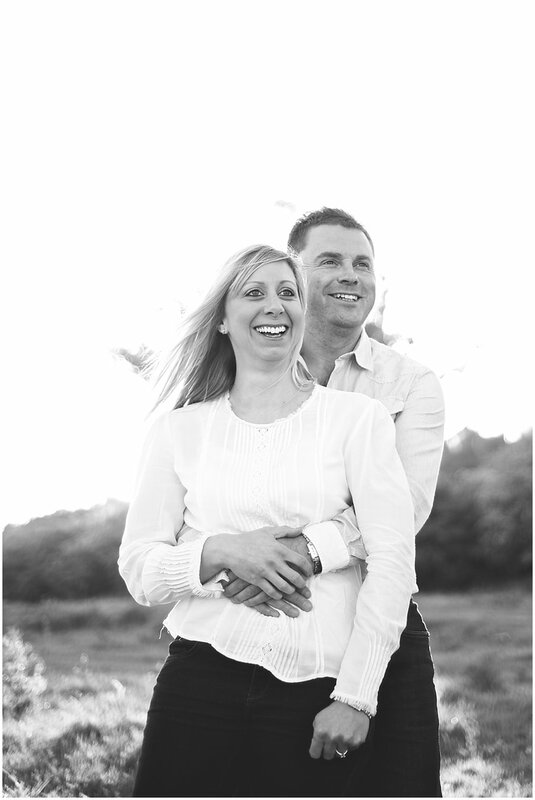 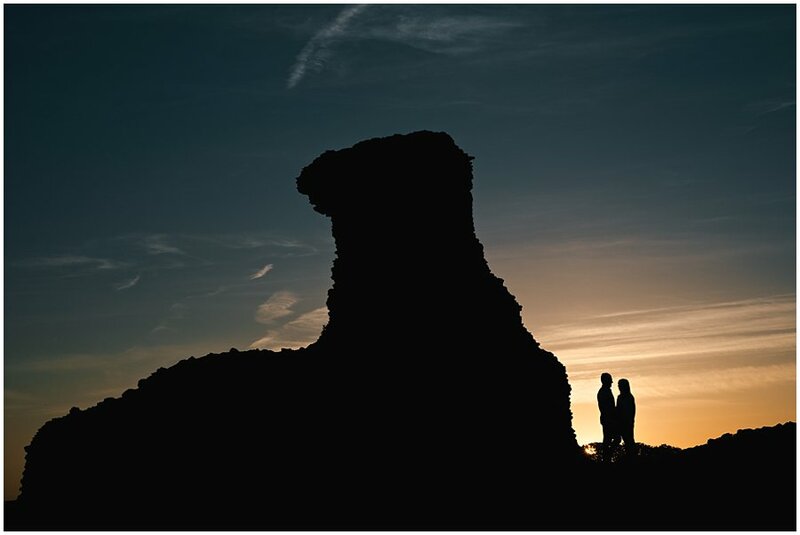 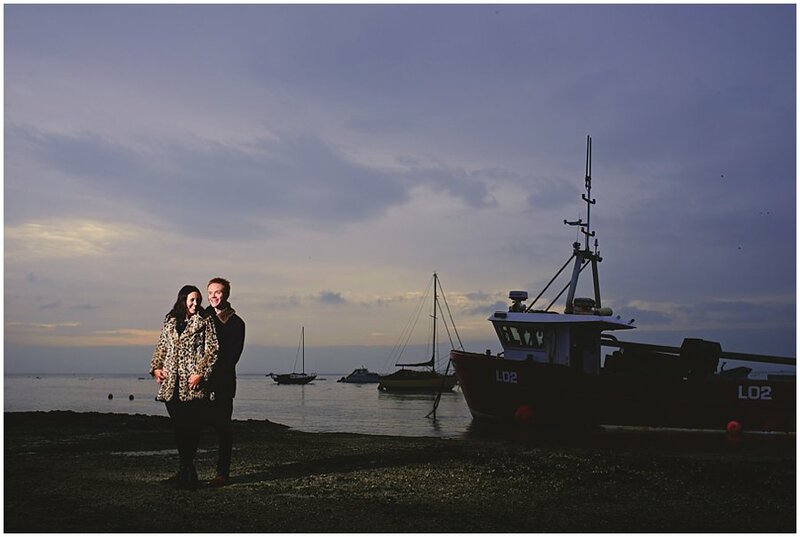 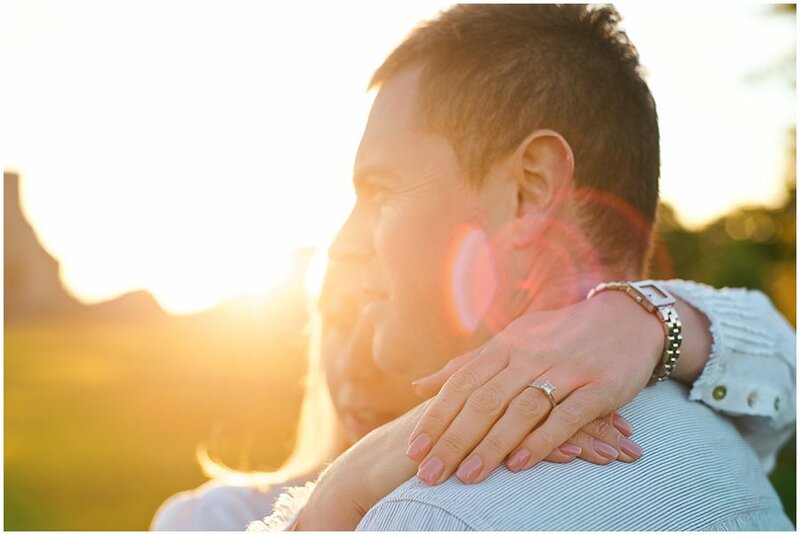 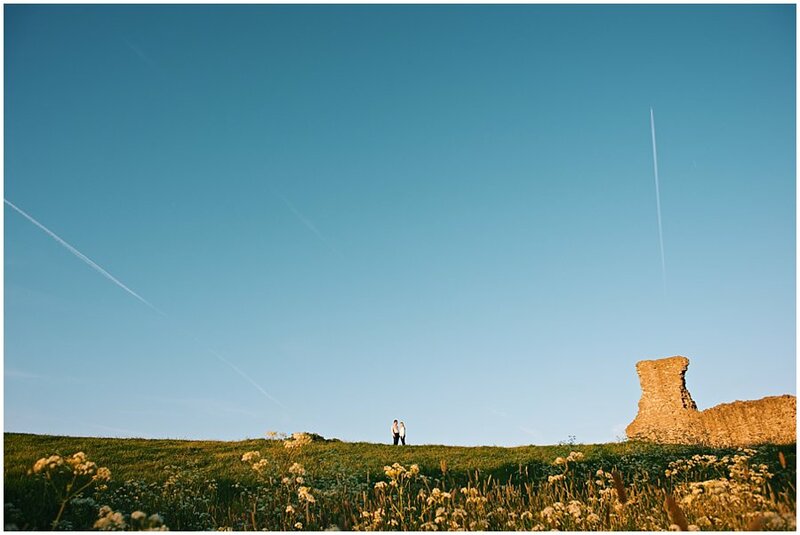 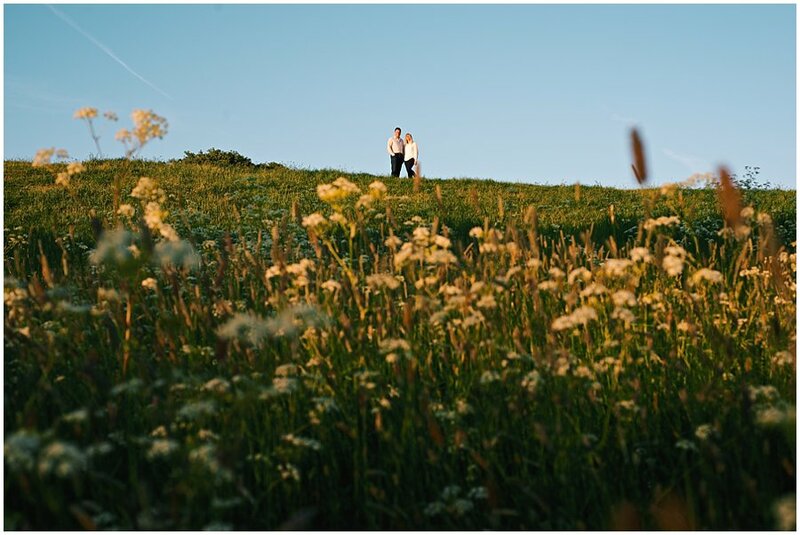 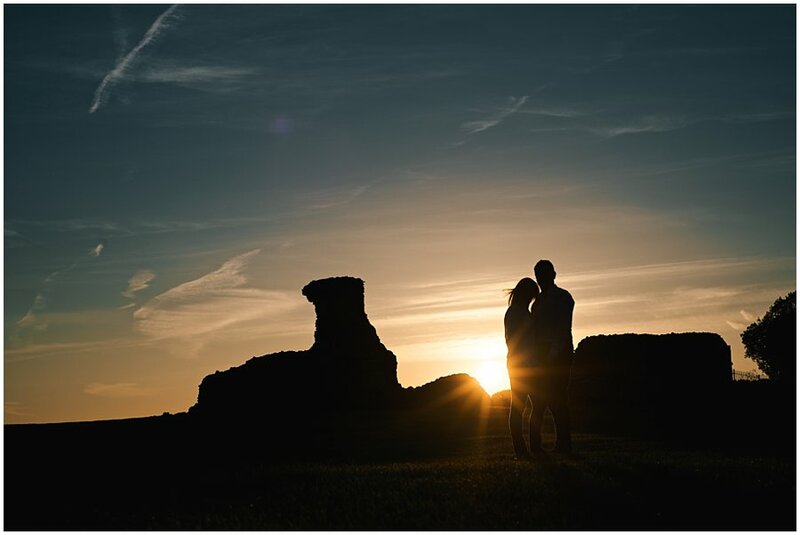 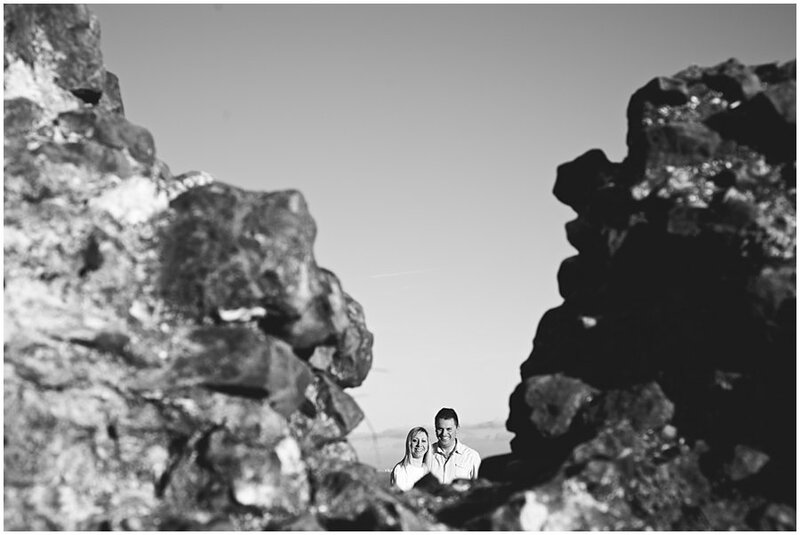 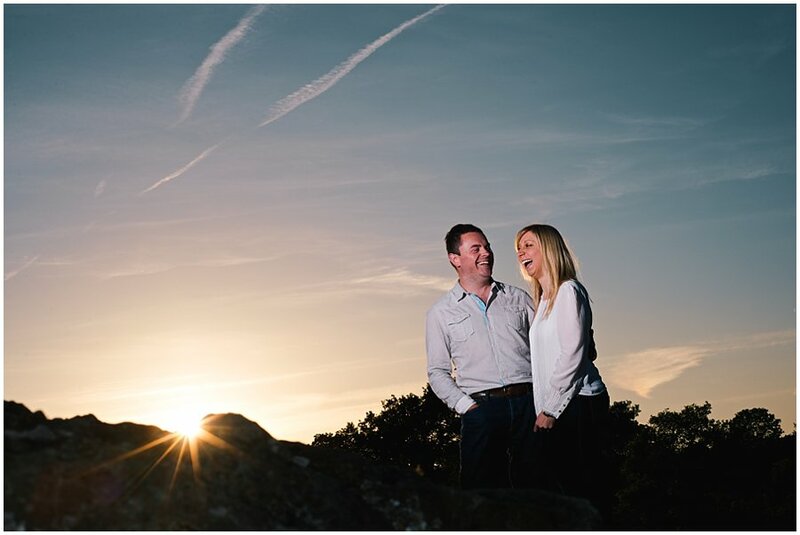 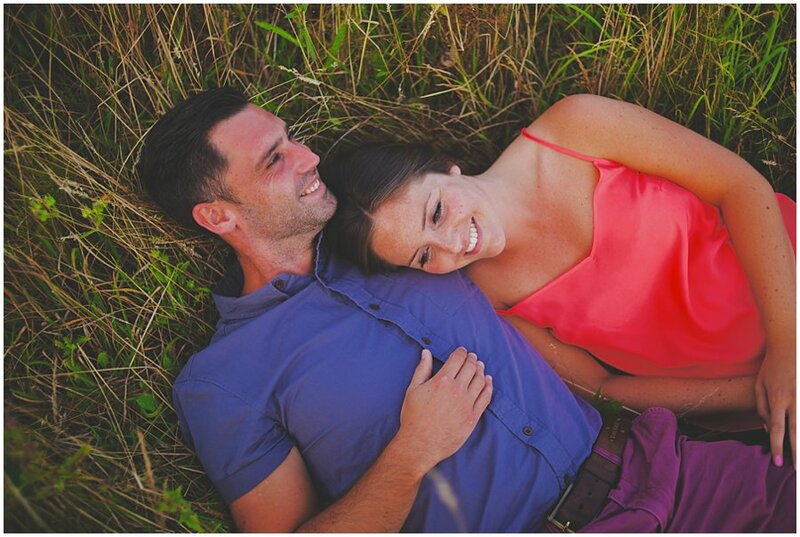 A few of my favourites from Kelly and Richard’s engagement shoot at Hadleigh Castle. 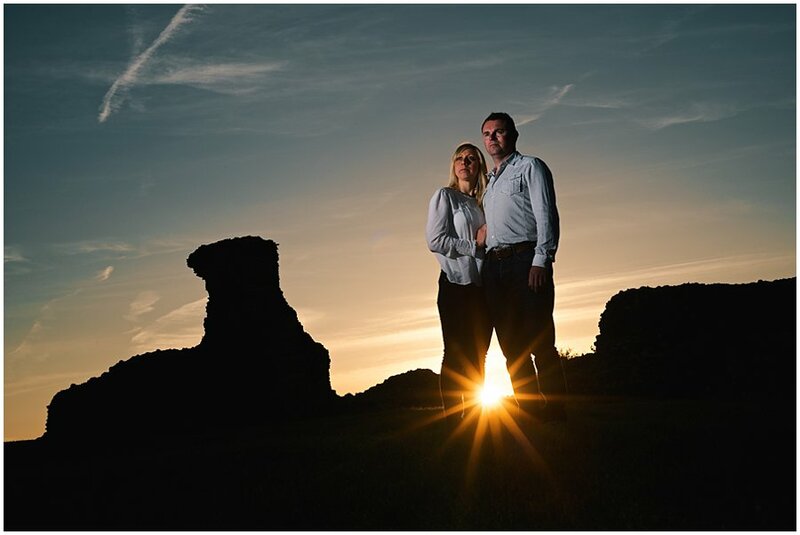 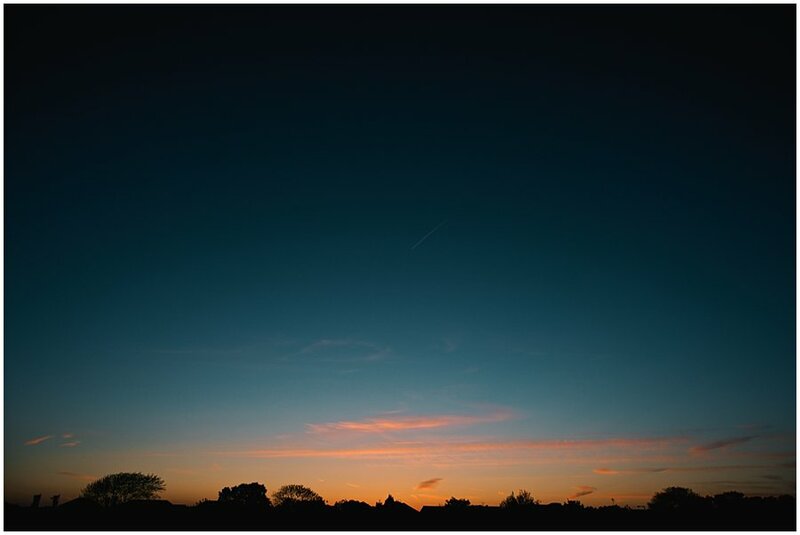 This is the second time I’ve been there with a couple for an engagement shoot recent and we were lucky enough to get a stunning sunset both times. 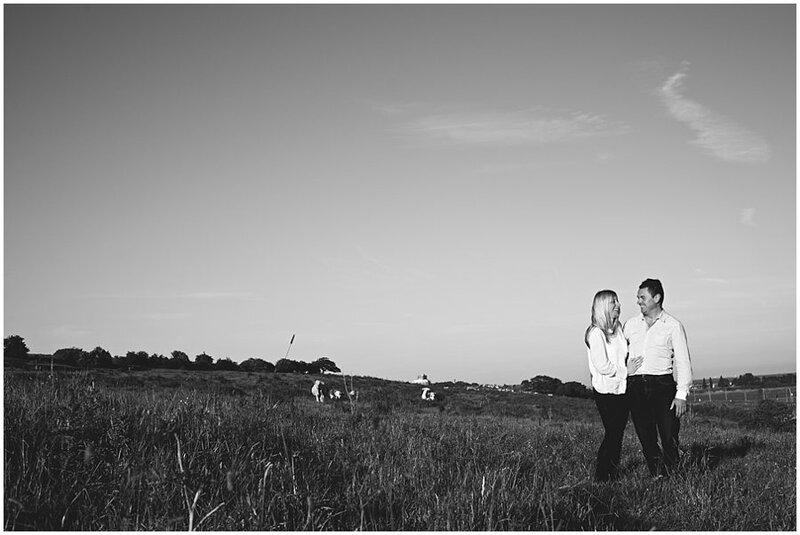 This makes me happy. 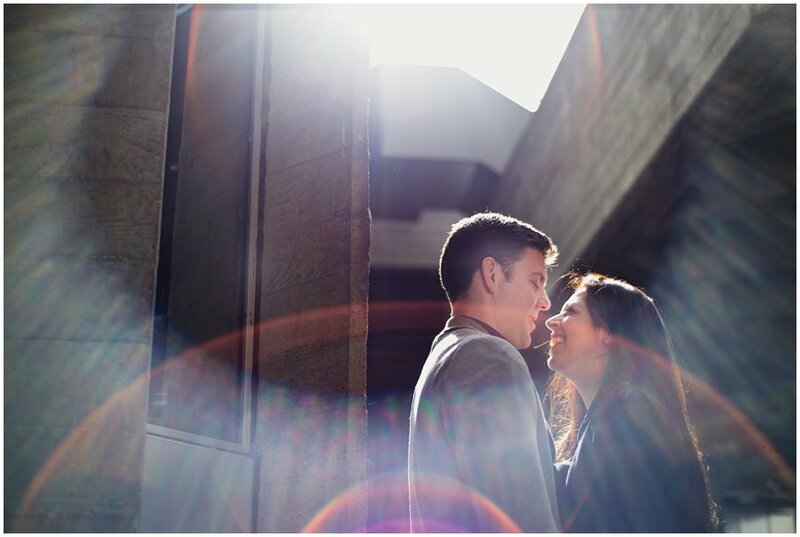 To see more of my engagement shoots click here.